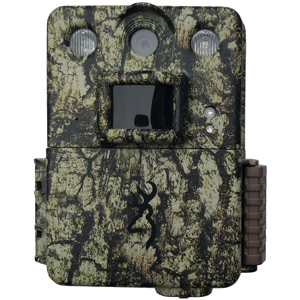 Command Ops Pro The Command Ops Pro series of cameras has been completely redesigned for 2018 to deliver big performance in a small package to give consumers one of the best values in trail cameras. 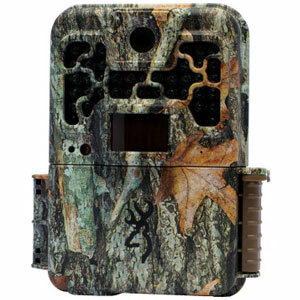 Command Ops Pro The Command Ops Pro series of cameras has been completely redesigned for 2018 to deliver big performance in a small package to give consumers one of the best values in trail cameras. 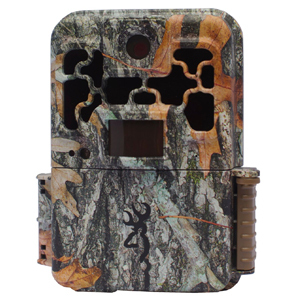 The crisp 14MP picture resolution ensures the very best quality pictures of your game, day or night. 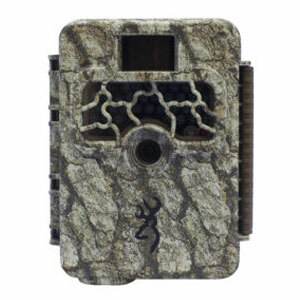 And with fast 0.5 second trigger speeds, you are sure to capture anything that steps out in front of your camera. 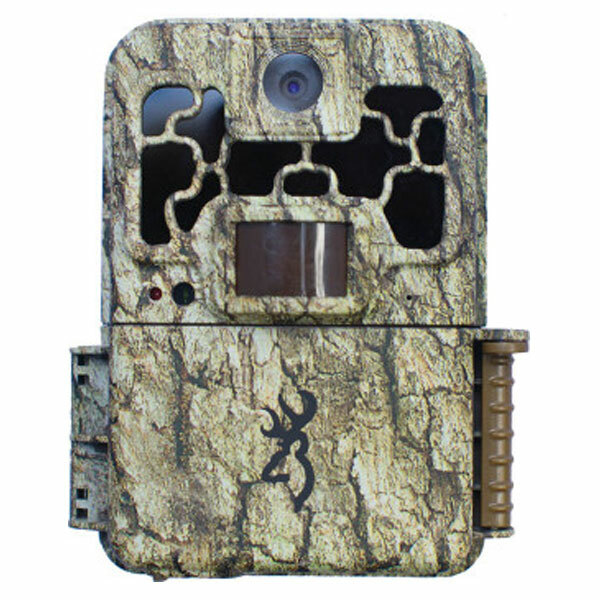 The Command Ops Pro series also features 720p HD video with sound, to capture stunning videos of all the wildlife on your property.